Jeff has more than 15 years of experience in home appraisals and real estate. 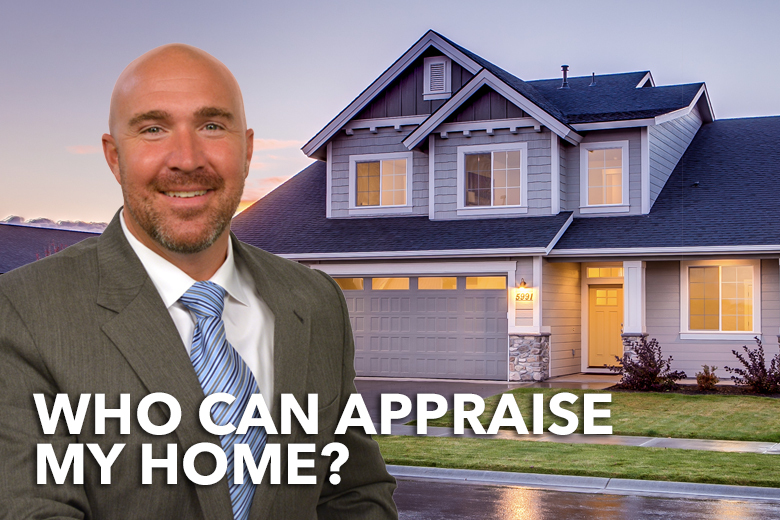 Watch now as he shares who can legally appraise your home in this informative video. Get more answers to your home appraisal questions by reaching out to Jeff today.